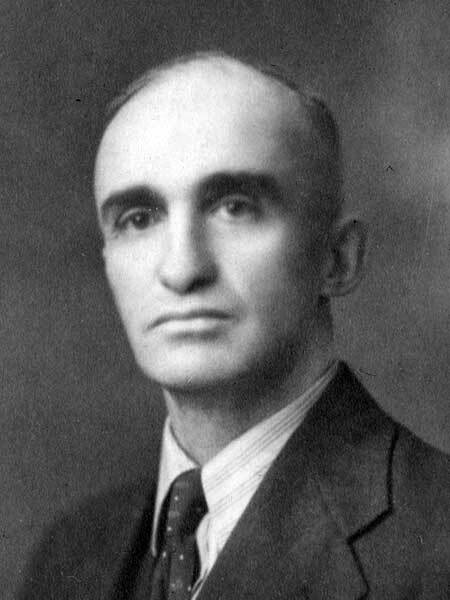 Farmer, MLA (1941-1945), MLA (1946-1949). Born at Ste. Agathe on 3 February 1893, son of Andrew and Margaret Dryden, he was educated at the Manitoba Agricultural College (BSA). He went overseas during the First World War as a member of the Royal Canadian Engineers (1915-1918). On 30 June 1919, he married Luella Mary Kemp (?-? ), daughter of Robert Kemp of Winnipeg. They had four children: Richard Dryden, Joan Dryden, Wilma Dryden, and Donna Dryden. He served for ten years on the local municipal council. He was first elected to the Manitoba Legislature at the 1941 general election, re-elected in 1945, and held the portfolios of Minister of Education and Provincial Treasurer (1948-1950). He was defeated in 1949 by Harry Shewman. He died at Winnipeg on 15 October 1951 and was buried in the Elmwood Cemetery.